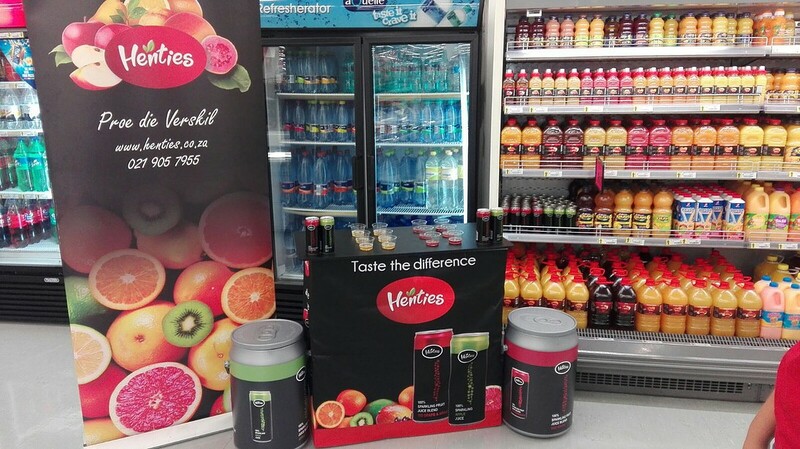 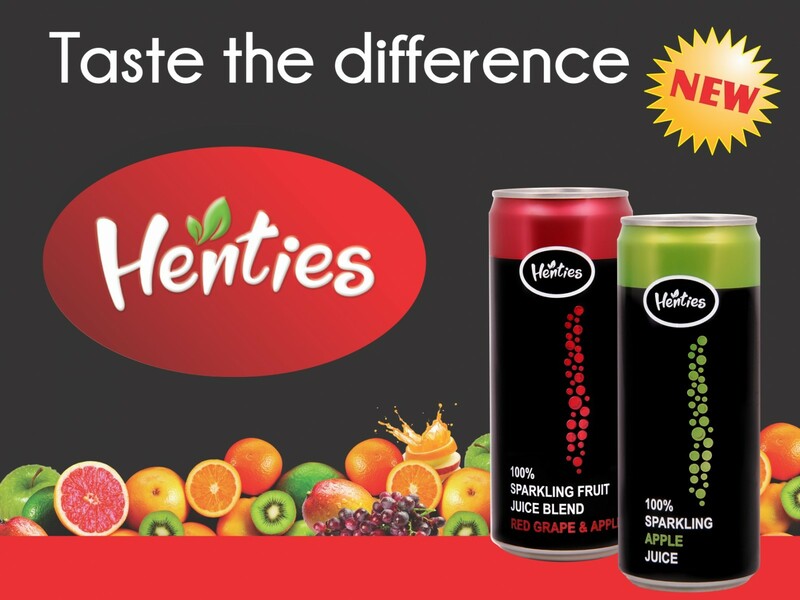 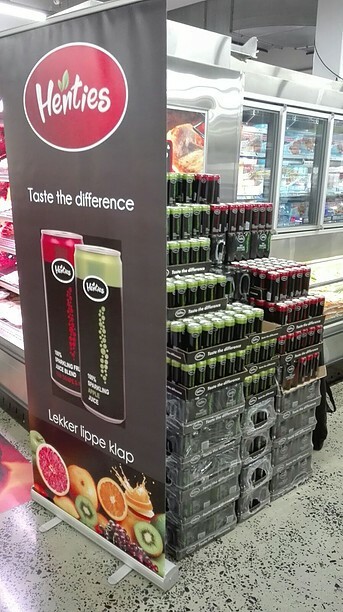 Henties Juice produces 100% juices and nectars as well as concentrates, bottled water, sparkling juice and braai sauce! 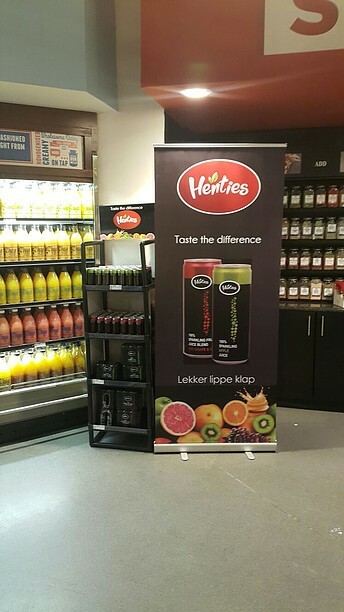 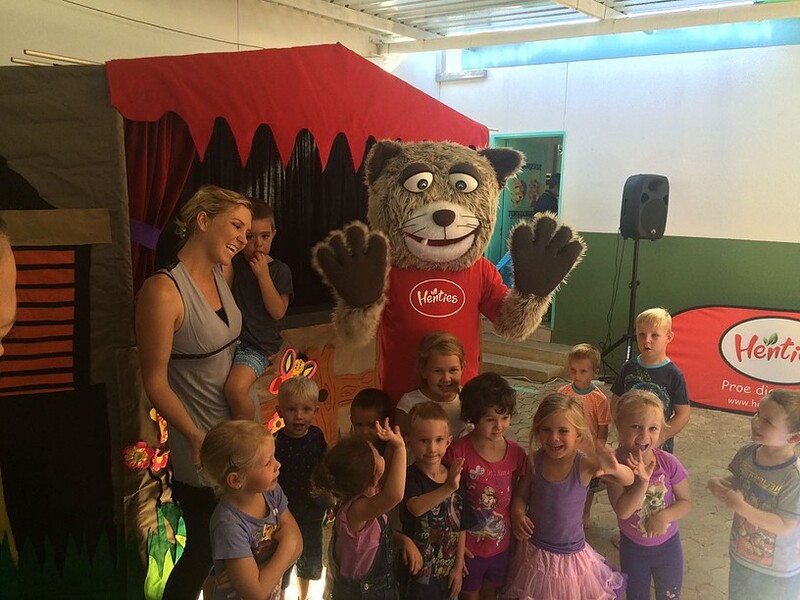 All production is done at the Henties factory in Saxenburg in the Western Cape. 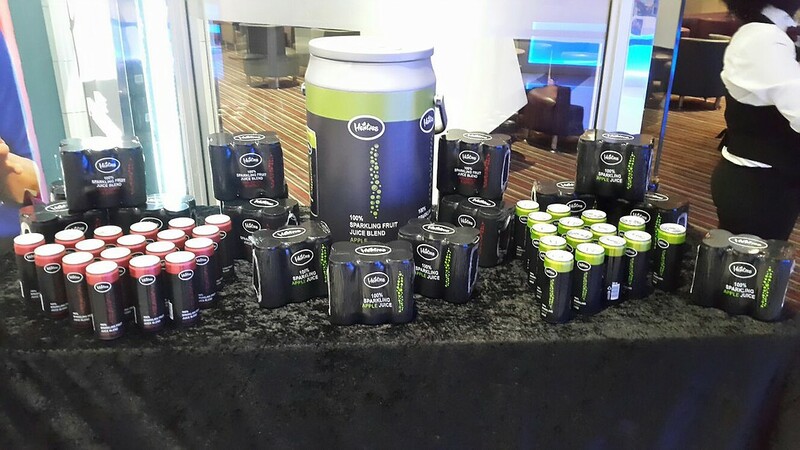 Products are trucked to depots in George and Port Elizabeth for distribution in the surrounding areas.